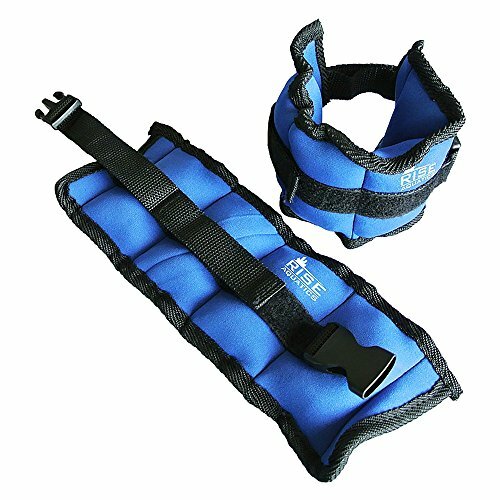 Rise Aquatics 3lb Water Ankle Weights by Rise Aquatics at Strongman Pictures. MPN: unknown. Hurry! Limited time offer. Offer valid only while supplies last. Total Combined Weight is 3lb.